And how privileged am I to do this work from a place with views like this one! Happy Fall! And Welcome to Danielle Dufy Literary. You’ll notice this website is just getting started, so please come back soon and often. These are heady times for me. And I’m happy to share them with you. for readers, who shouldn’t need credentials to feel welcome at Literature’s door because beautiful, powerful language is everyone’s birthright. 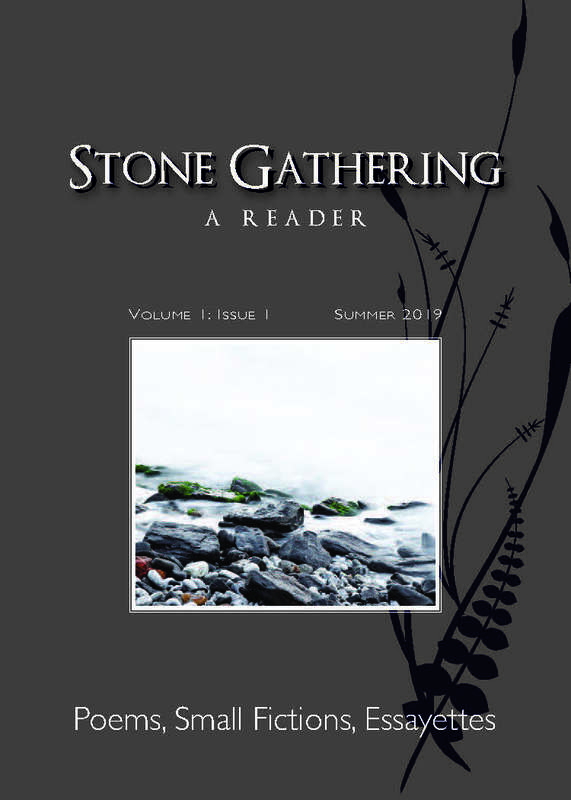 for short-form literature–poetry, short (short) fiction, flash essay, short drama–because short forms, like little gifted stones, can be pocketed, studied, held, meditated-upon, treasured. independent booksellers and their brick and mortar bookstores. I could speak all day about their importance to creative culture, to independent citizenry, and to thriving (local) economies. And I will. That these three pieces belong together is, for me, a no-brainer. And it is the mission of Danielle Dufy Literary to foster and strengthen the solid triangle that connects (in every which way) readership, short-form literature, and indie sellers. It’s the work I’ve chosen for my retirement; and it is already– in the visioning, planning, birth-giving, dreaming, enacting– one of the great big joys of my life. Come along for the ride!